Every homeowner and landscape have different requirements. 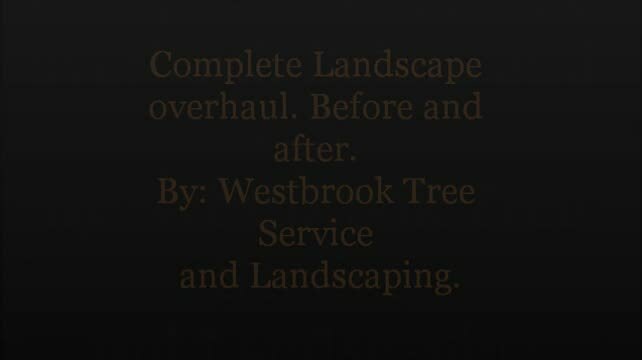 Westbrook Tree Service and Landscaping will assess and develop an integrated plan based on these needs, to maximize the potential of the landscape and how to maintain it. Each maintenance plan is designed and customized from the beginning. Our team ensures that each plan will continue to be flexible and adaptive to the changing conditions which is the foundation for long-term success. Whether you already have something in mind, or just need help bringing your vision to life, we’ll exceed your expectations. We will carefully consider how you intend to use your yard and then develop the best plan to suit your needs and budget.